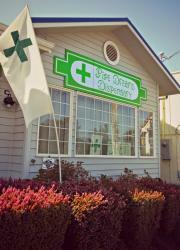 Lincoln City Oregons first legal dispensary At Pipe Dreams we are committed to offering premium medicine to patients and caregivers at affordable prices. We are family owned and operated with years of cultivation experience. Highest Quality, Lowest Prices, Meds and Accessories. We look forward to serving the Oregon Coast for years to come.